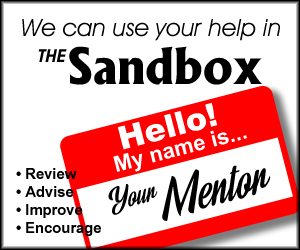 So this should probably belong on clothes.stackexchange.com, if there were such a thing, but here I am with a question that I hope is not too complicated or specific for this site. My situation: I've got an order of witches, that try to hide themselves. They've got powers in the area of gravity manipulation and telekinesis, and as a result they can do A) really cool acrobatics to take out foes; B) very efficient long-distance running. But when not doing any of these things, they need to be able to pass for regular women in their society. Can you do acrobatics and/or long-distance running in a long dress? (I suppose one that's wide at the bottom to allow you to stretch your legs all the way) Would it be impossible, possible but very annoying, or easy enough? If not - can you easily modify a dress (tie it up or something) to allow those moves? If not - can you do it with a slighter shorter variant that goes down to the knees? I think I could make them have the lowest part to be detachable if that was the case. 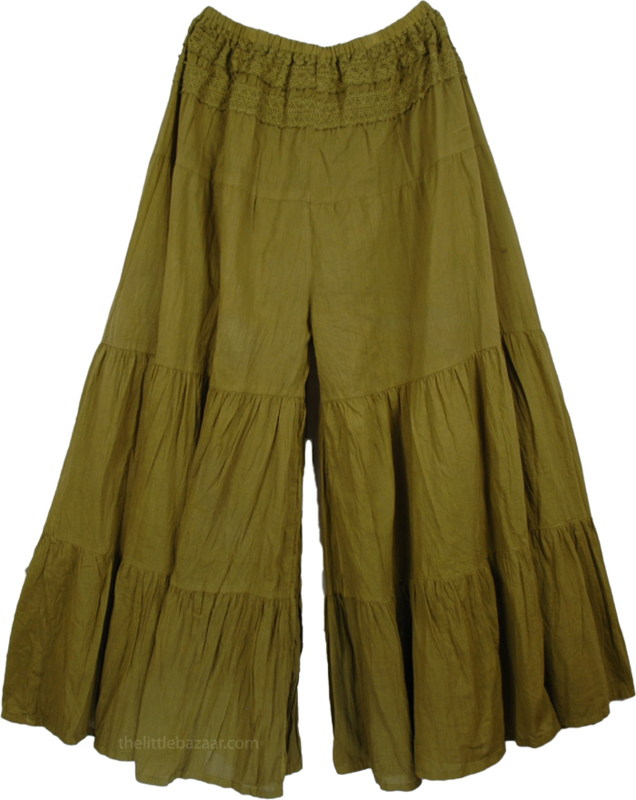 Slightly cheating and having culottes or other wide-leg trousers that appear to be skirts/dresses when standing or walking normally. Anything that keeps the legs closer together (i.e. somersaults, handstands, front/backflips) can be easier, because you don’t have to negotiate wading around in yards of fabric. Things such as (aerial) cartwheels, roundoffs, and walkovers (where the legs move at different times) are likely to cause a greater issue, purely because you can’t keep the fabric trapped in place. Having said that, cartwheels can be done with either one hand or aerially, as can walkovers, thus allowing your acrobat-witches to hold their skirts in place while doing epic moves. However, remember the parachute-like effect you’re likely to get if they jump down any distance - having a dress billow up in your face really gets in the way of cool acro. By the way, I’m working on the assumption you’re imagining something more akin to acrobatic tumbling or parkour, rather than static work (contortion, partner/group acrobatics, etc.). If multiple people are involved, skirts can make things a lot trickier, but it is still possible to do partner acrobatic work in a dress. Happy to edit if you want more thoughts about the logistics of static acro while wearing a dress. Men in that era wore similar clothes. Have your women do what the men did. 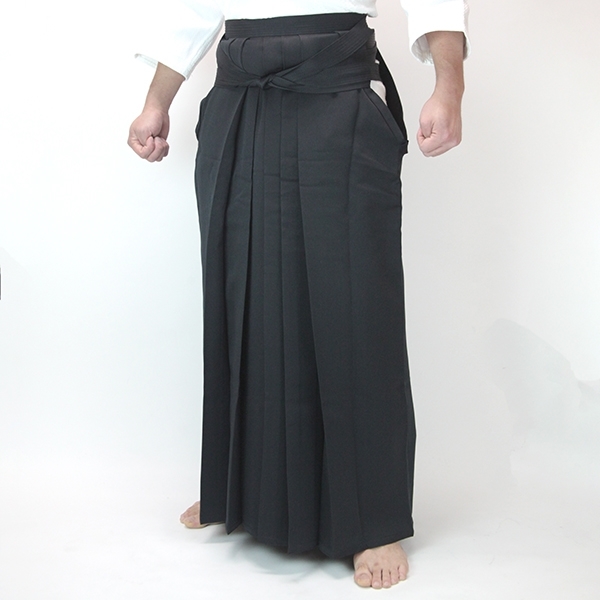 Japanese martial arts often use a Hakama to obscure the movements of the feet and legs, preventing an opponent from understanding the nature of the offensive/defensive moves based on the posture of the legs and feet. 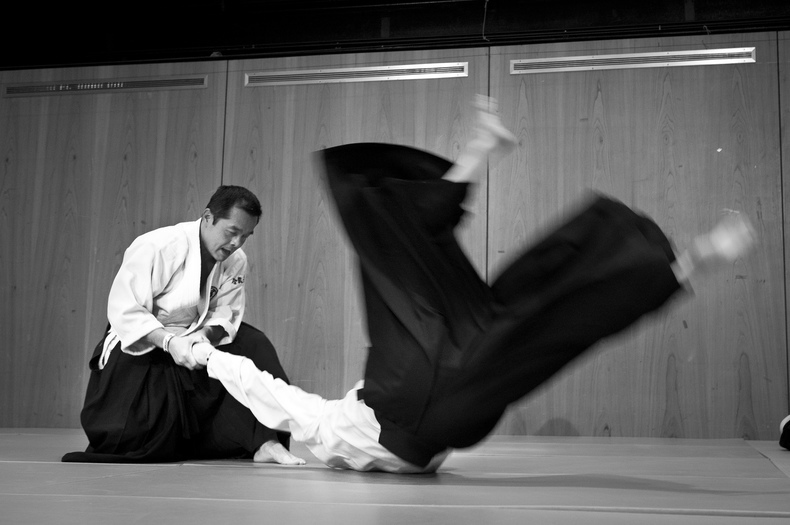 Knowing which leg is forward or which foot is carrying the weight would be a great advantage in planning the countermove or defence for a martial artist. Here is a marathon runner in a long dress. Note that she also wears sandals!!! With regard to acrobatics, modesty is a problem. 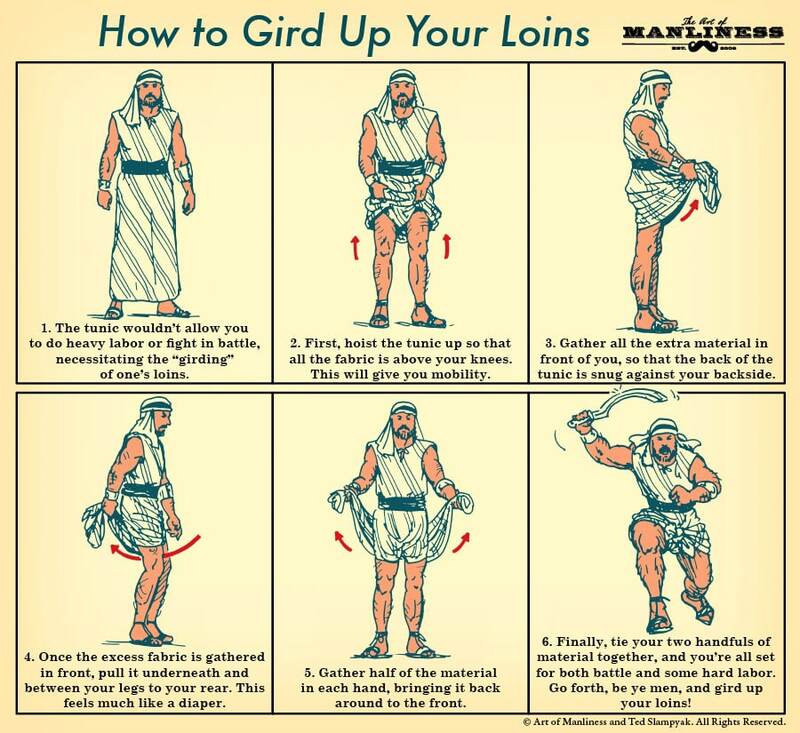 Either they can gather up their skirt as suggested by Jedediah or they can use a split skirt. 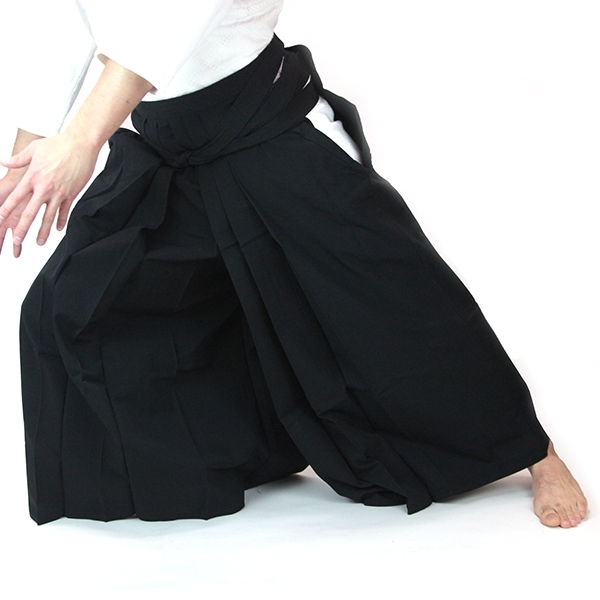 These items appear to be a normal skirt when walking normally or standing but allow more extreme movements when necessary. Victorian dress lifter. Dress lifters were used to prevent long Victorian dresses from trailing in the mud. The two circular discs would be placed around the hem of the skirt, and could be locked tight by the device at the top, which is decorated in the shape of a seashell. A cord was attached to the waist and threaded through the holes of the locking device. This meant that once the lifter had been attached, the skirt could be hoisted up or down without the need to bend or use hands to lift the dress. 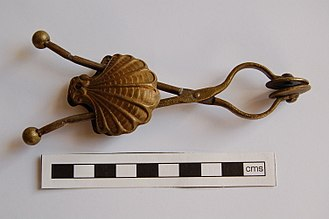 A skirt lifter [...] was a device for lifting a long skirt to avoid dirt or to facilitate movement. It clamped on to the hem and was attached to the belt by a cord, ribbon, or chain. I can now see a line of advancing witches who – at the first sign of trouble – simultaneously start to raise their skirts in a manner akin to a Roman blind before leaping into acrobatic, foe-kicking action! Not the answer you're looking for? Browse other questions tagged reality-check humans clothing or ask your own question. How plausible are horses as primary long-distance transportation? How long could 2 people breathe only each-other's air? How do you handle procreation with a long lived species? Could I control plasma from a distance? Can somebody live being carried a long distance by a flying, predatory creature?